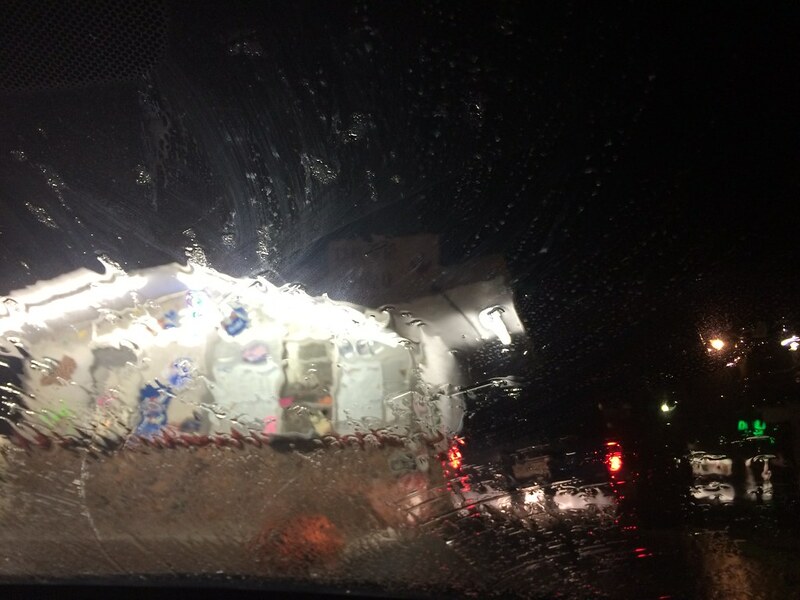 On this night, it was raining like crazy, so I was super thankful for their drive-thru. 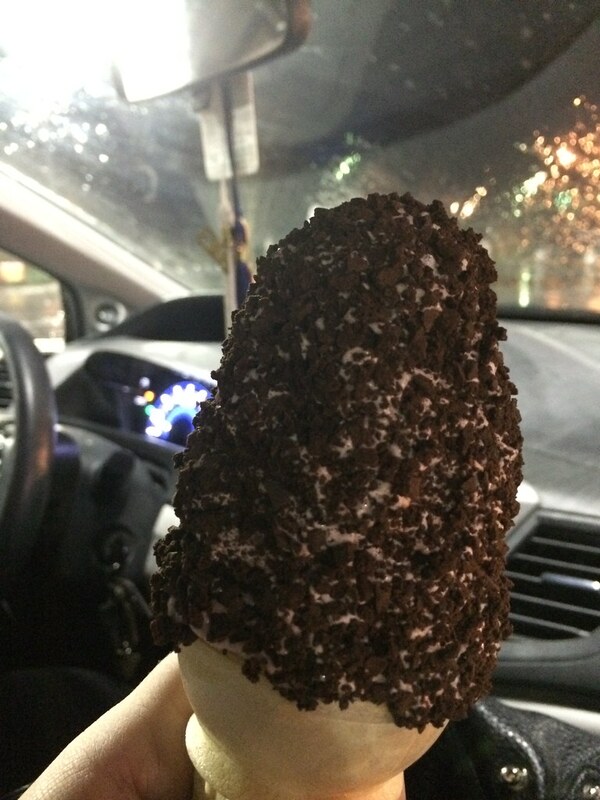 I got a regular ice cream cone with black raspberry. 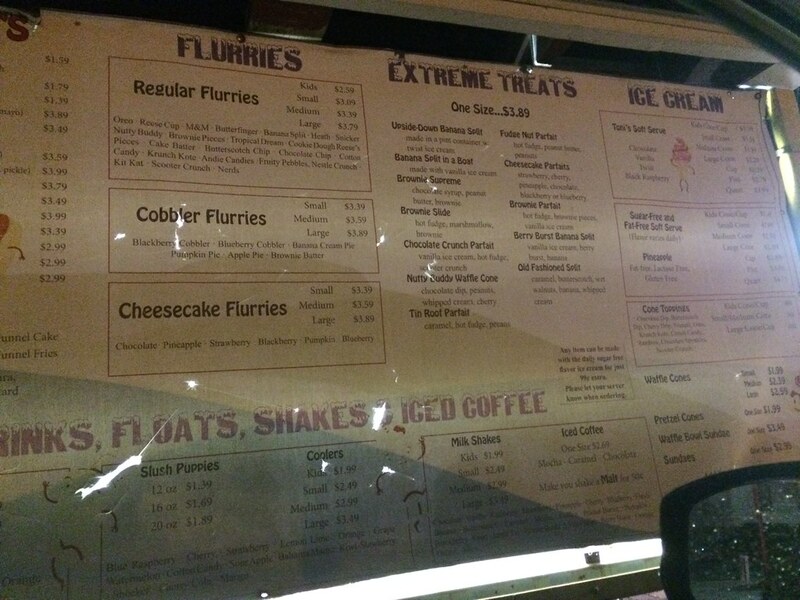 That seems to be a special house flavor, since there was chocolate, vanilla, twist and black raspberry. I also got it with scooter crunchies, because what the hell are those. Well, it turns out scooter crunchies are the best things ever. 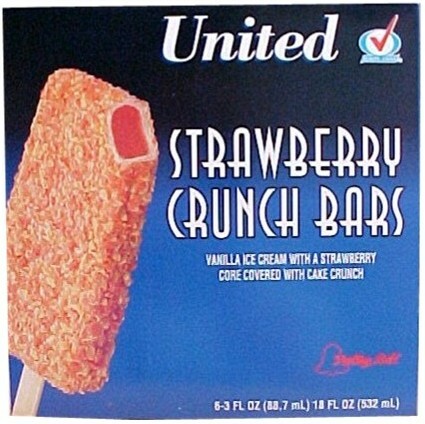 I remember getting ice cream at the convenient store near my house growing up that was strawberry and had those things on it. I just never knew they were called scooter crunchies. Raspberry ice cream with scooter crunchies. Yes, just yes. Delicious.